BRUBAKER & PHILLIPS' runaway hit just keeps coming! Dylan is being hunted by both the good guys and the bad guys, but his mission must go on, regardless. 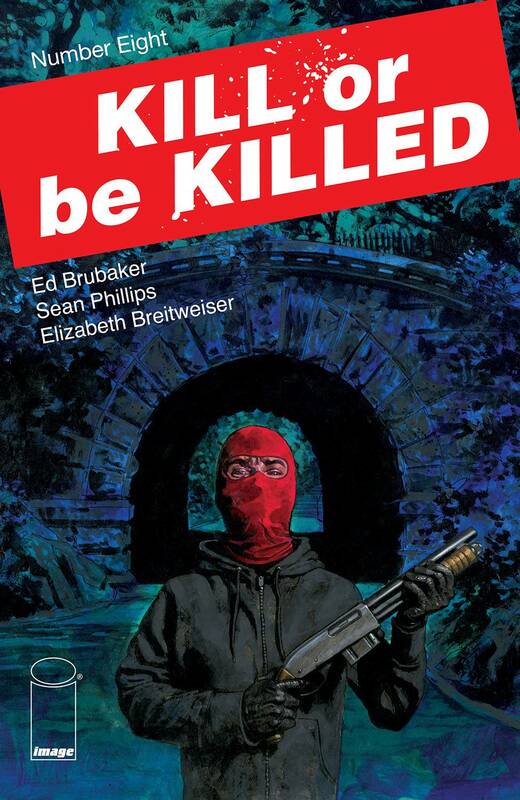 And remember, every issue of KILL OR BE KILLED has the extra back-page content BRUBAKER & PHILLIPS fans have come to expect.